During our day taking the museum to the mall we had lots of lovely encounters but perhaps the most interesting was meeting Brendan Graham, who works just a few metres from our booth, at Camera House. Brendan is not only a very dapper dresser but a keen family historian, and he kindly brought over photos and information on his family to show us. 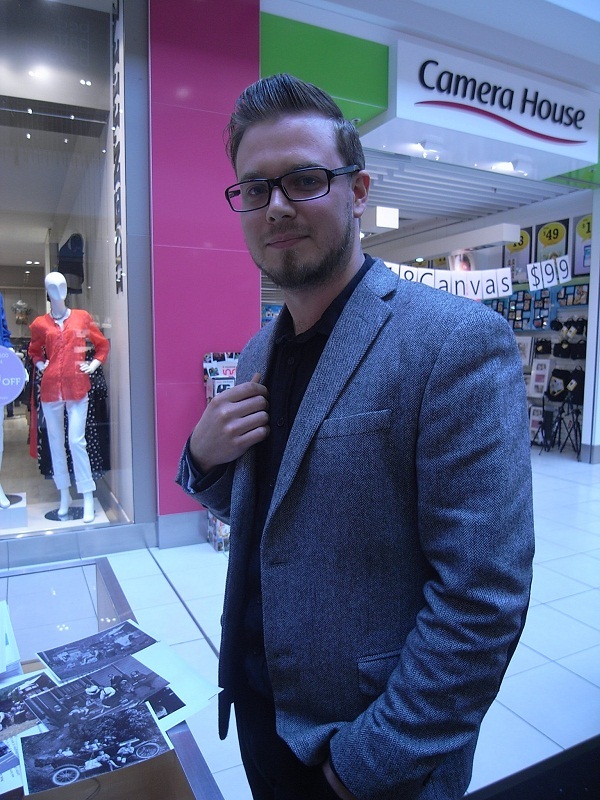 Brendan is related to two Petone families who played a key role in early colonial settlement. On his mother’s mother’s side he is a Jackson. 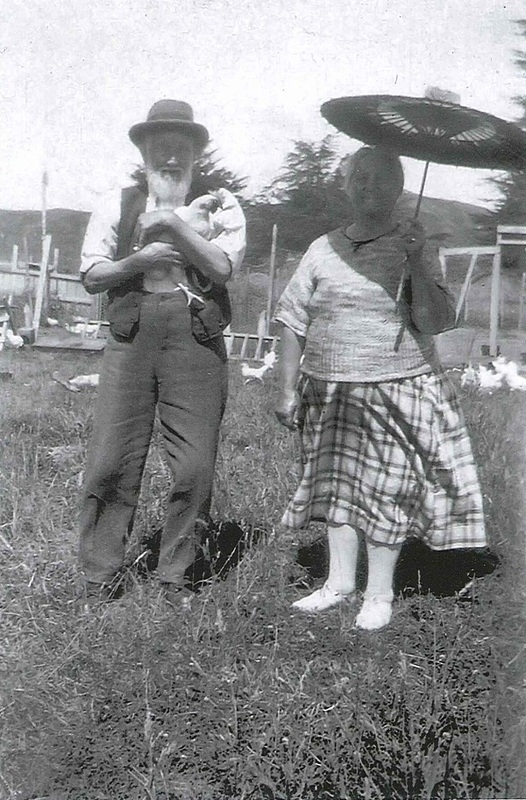 John Jackson Senior came to Petone from Inverurie, Aberdeenshire in 1910 with his wife Jane and seven children. 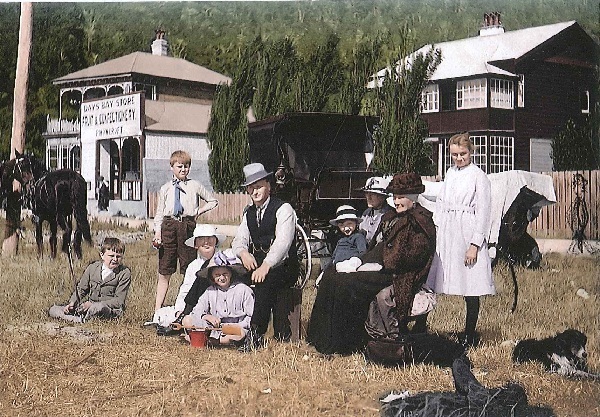 This photo is of the Jackson family picnicking at Day’s Bay. Brendan coloured the photo himself. Before immigrating to New Zealand John Smith Jackson served as a Territorial in the Boar War, in a unit of the Gordon Highlanders. His uniform is held in Te Papa’s collection – you can see it here. 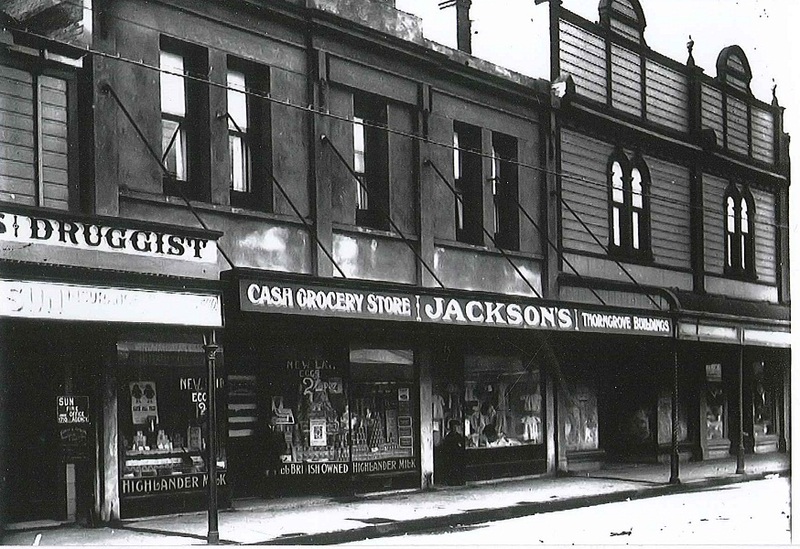 John Jackson Senior opened a store on Jackson Street known as the Jackson’s Grosser sometime in the 1920’s, shown in this photograph Brendan gave us. And here’s the same location taken just last year! On Brendan’s father’s side he is related to the Peck’s, another longstanding family in Petone. Daniel and Elizabeth Peck immigrated to New Zealand in 1841, with four of their children and Daniel’s brothers Charles and Henry. They were steerage passengers on the ship Katherine Stewart Forbes and camped initially on the Petone foreshore, where sadly two of their children died. They eventually settled on 25 acres near Mitchell Street, where they established a farm. I had a look in our collection database to see what we might have in the museum that links to the Jacksons or the Pecks. 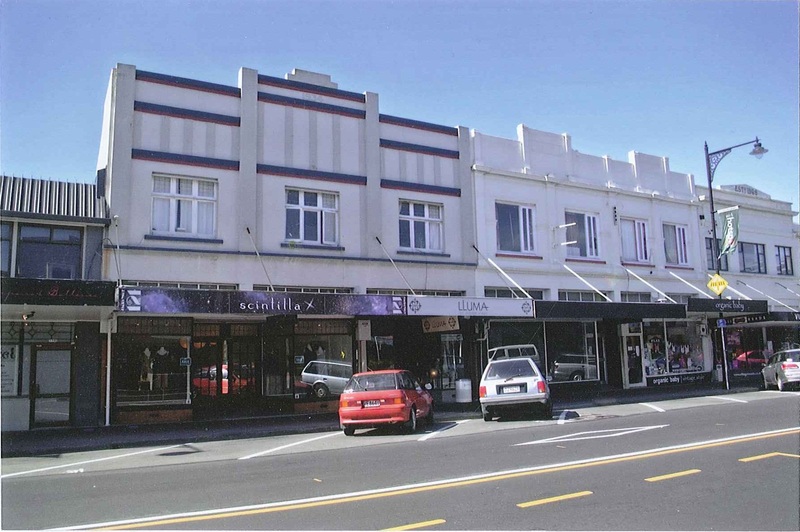 We hold a number of items celebrating Jackson Street, and in particular the first Mayor of Petone, Edwin Jackson, but funnily enough this is a different Jackson family. 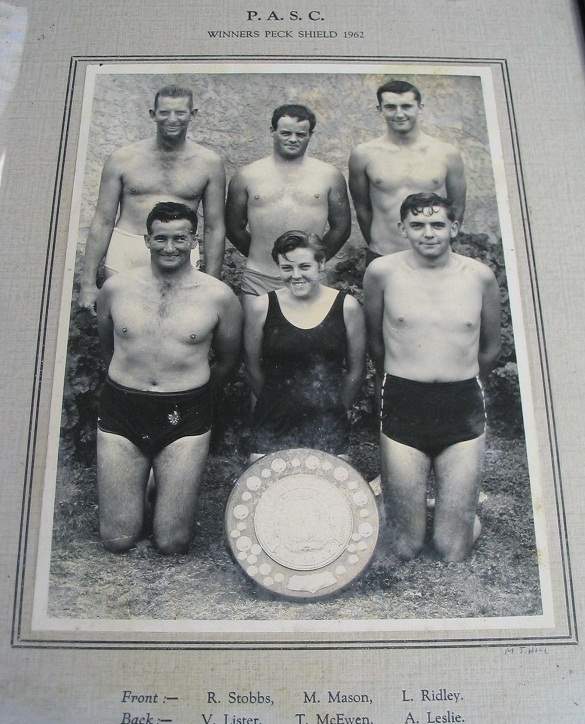 We also hold three photographs commemorating the award of the Peck Shield, awarded annually for the Petone Harbour Swim, from Matiu Somes Island to the Petone Foreshore. Known these days as the Mitre 10 MEGA Polar Plunge, the swim continues to this day, although I’m not sure if they still award the shield? Brendan thinks it’s highly likely the Peck Shield has a connection to his family. It was wonderful to meet someone so passionate about his family’s history, and to fill in more gaps in our knowledge of the past. Do you know much about your ancestors? If so, I’d love to hear from you. This entry was posted in PSM and tagged Gordon Highlanders, Jackson Street. Bookmark the permalink. ← …and the winner is?